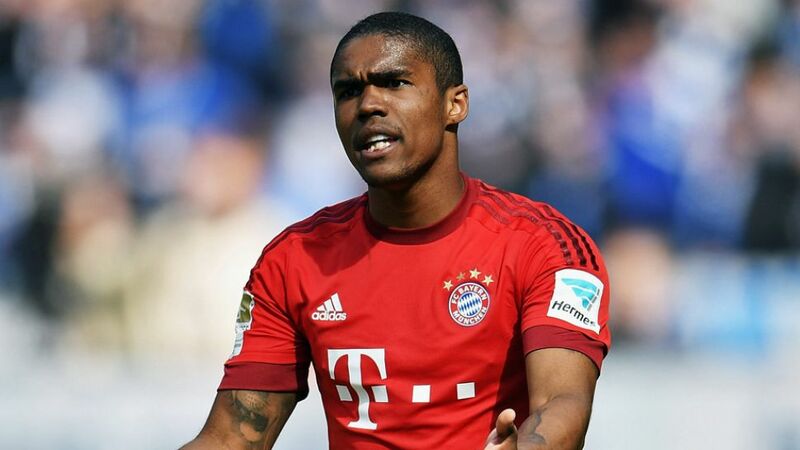 FC Bayern München have confirmed winger Douglas Costa will return to first-team training in approximately three weeks following a thigh injury which ruled the Brazilian out of next month’s Olympic Games in Rio de Janeiro. Costa withdrew from Brazil's Copa America Centenario squad last month in the hope of being fit for the Rio Games, which run from 5-21 August. However, after examination by his club’s medical team last week, it was decided he will resume his recovery for the new domestic season. Bayern tweeted an update on the 25-year-old's condition on Tuesday, confirming the former Shakhtar Donetsk player is still some way off a return to training. Following his arrival from Ukraine in July 2015, Costa enjoyed a successful debut season in Germany, scoring four goals and providing nine assists to help Bayern lift the league and cup double. Costa will hope to be fit for the defending Bundesliga champions' opening match of the 2016/17 Bundesliga season at home to SV Werder Bremen on Friday 26 August.